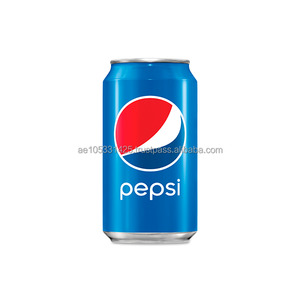 Pepsi Regular 24x330 ml Cans - Saudi Origin - 1*20" - 2,460 Ctns Text: English, Arabic, French Shelf Life: 12 Months Loading From : Saudi Arabia Please send us Port of Discharge to send you CnF Quotes. 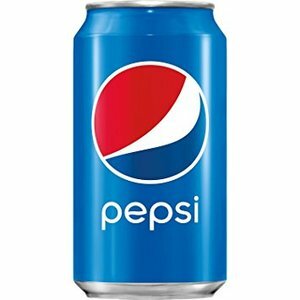 Alibaba.com offers 503 pepsi tin can products. About 65% of these are carbonated drinks, 3% are cans, and 1% are packaging boxes. 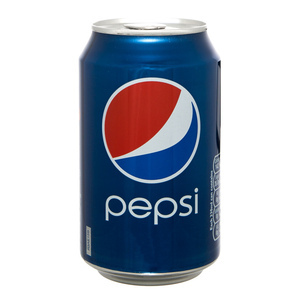 A wide variety of pepsi tin can options are available to you, such as haccp, iso, and fda. 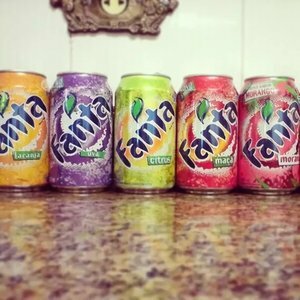 You can also choose from bottle, can (tinned), and bulk. 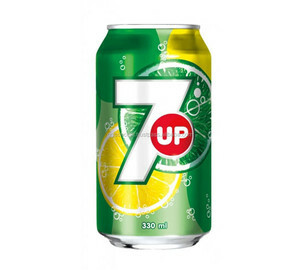 As well as from carbonate, caffeine, and vitamin & minerals. 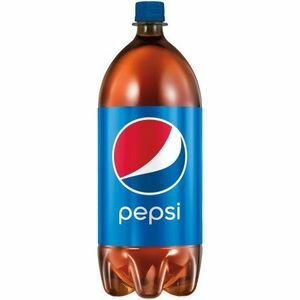 And whether pepsi tin can is soda, fruity, or caramel. 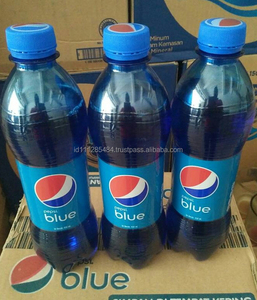 There are 406 pepsi tin can suppliers, mainly located in Europe. 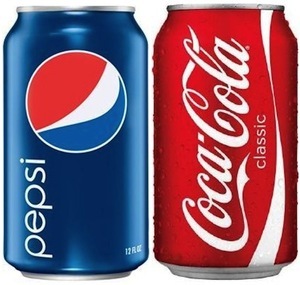 The top supplying countries are Germany, United Kingdom, and Vietnam, which supply 18%, 12%, and 10% of pepsi tin can respectively. 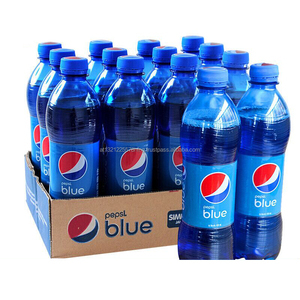 Pepsi tin can products are most popular in Mid East, South Asia, and Domestic Market. You can ensure product safety by selecting from certified suppliers, including 37 with Other, 18 with ISO9001, and 2 with BSCI certification.